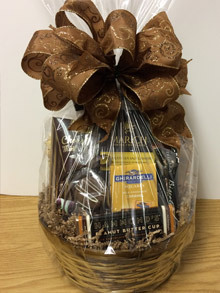 Our award winning baskets are carefully designed to reflect thoughtfulness, creativity and attention to detail and are filled only with the highest quality gourmet foods. 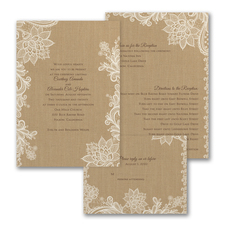 Our Seating Scrolls are designed to encompass the elegance and romance of today’s weddings. 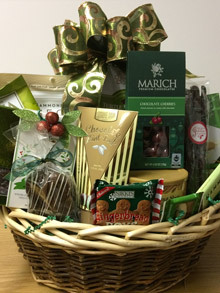 Owner of "Wishes Under Wrap"
We appreciate your business and are very proud to serve you. If you prefer speaking with us, please call for assistance. 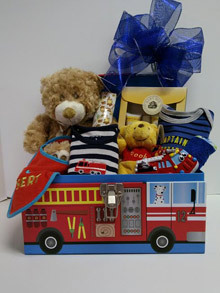 For any inquiries or needs, to customize a basket or to place an order, we can be reached at 401-232-1190. 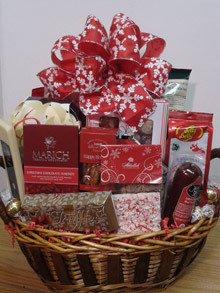 You may also contact us by e-mail, info@wishesunderwrap.com. Getting Married? 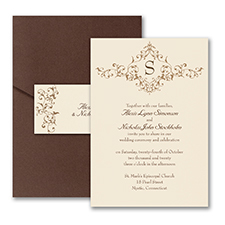 Planning a special event? Let us take care of the details. 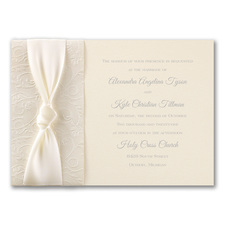 You are welcome to browse our invitations and accessories online. 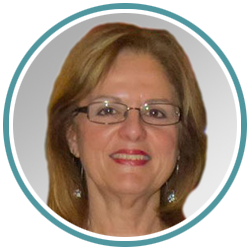 If you prefer more personalized service and assistance please call us to schedule an appointment 401-232-1190. 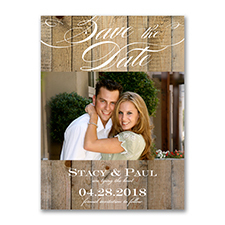 We love meeting our bridal couples. Dave was awesome. I came to him literally days before the wedding and they were able to put it together. Very professional and great work. I wanted to shop small for these things and I felt so good about shopping here. 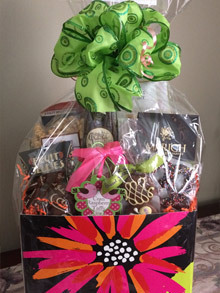 They had exactly what I was looking for and made me feel special and attended to while I sorted through SO MANY books. The value was exactly what I was looking for and they were really attentive to my time table. 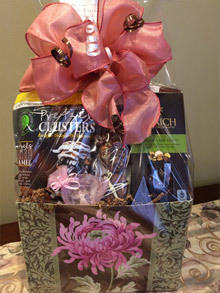 Our award winning baskets are the perfect gift to celebrate any occasion. 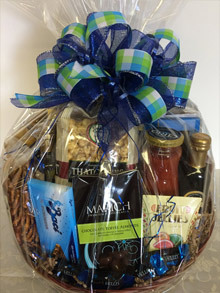 Each gift basket is carefully designed to reflect thoughtfulness, creativity and attention to detail and are filled only with the highest quality gourmet foods. 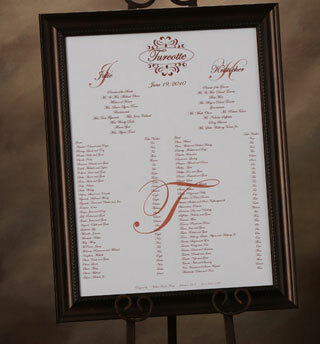 Framed Seating Scroll with Custom Monogram and Design. 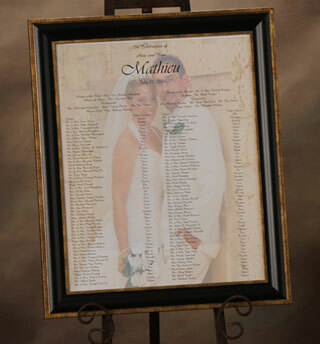 Framed Seating Scroll with Picture. 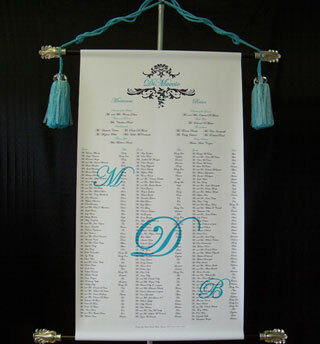 Hanging Seating Scroll with Monogram and Custom Design. 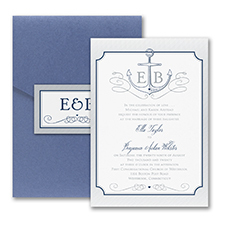 Every successful event begins with the perfect invitation! 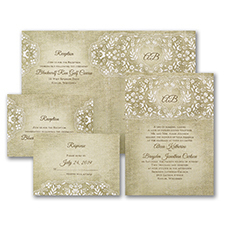 Find yours and set the tone of your event with invitations from Wishes Under Wrap.